Product categories of Insert Molding, we are specialized manufacturers from China, Insert Molding, Injection Tool suppliers/factory, wholesale high-quality products of Plastic Molding R & D and manufacturing, we have the perfect after-sales service and technical support. Look forward to your cooperation! Note that not all designs of Plastic Parts are readily manufactured using over molding, and insert over molding requires more diligence, expertise and experience from the mold makers. 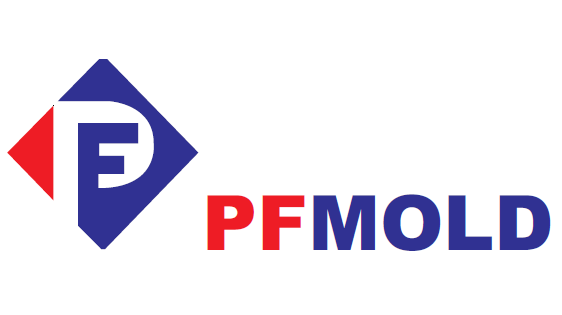 We at PFMOLD have been trained to help you resolve above-standard, complicated and large over-molded parts. We would be glad to assist you from product design up to manufacturing feasibility of your products, making sure your products are manufactured according to their intended use. For a quote, please do not hesitate to contact us.